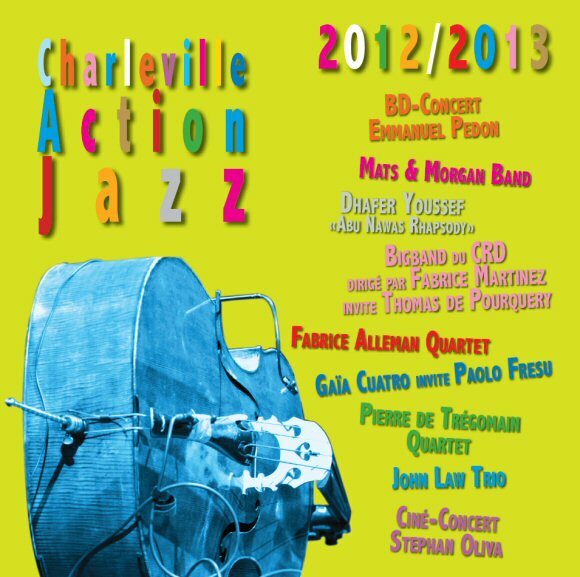 It’s my pleasure to announce the fifth edition of the jazz festival of Saint-Cast-Le-Guildo (French Brittany) from July 29 until August 5, 2013. This beautiful, wild and authentic region offers you a jazz air along the sea and the magnificent Emerald Coast. Sea, sun, wind, panoramic views during the day and jazz at night of course! 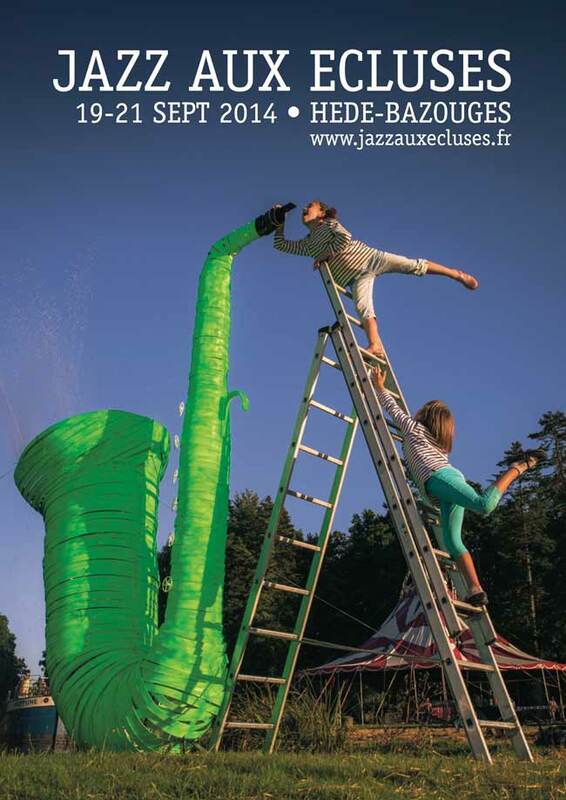 A jazz festival in the celtic part of France (Ille-et-Vilaine) will take place from 8 until 16 November 2012. 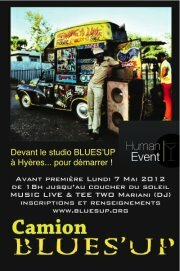 For those who like the “broken-Bollie Holiday’s style” voice of Madeleine Peyroux or the Pygmee Rapp of Paco Sery, Rennes will be the place to be ! 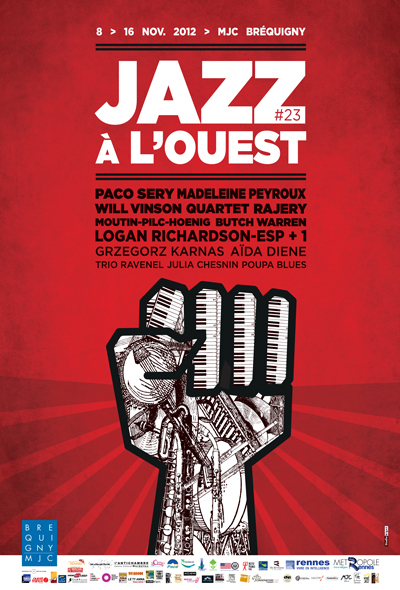 Jazz à l’Ouest festival exists for more than 20 years. Great program and great place to stay ! And for the pleasure only…. 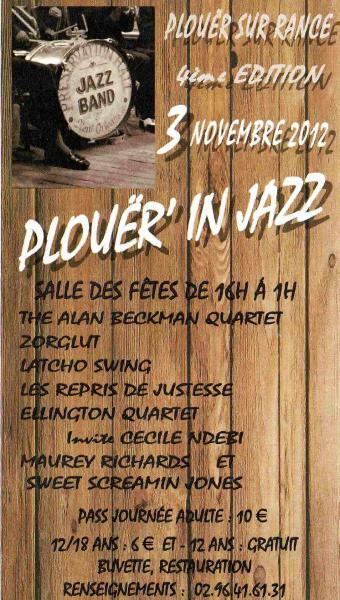 It’s my pleasure to announce you that the 4th edition of Plouër’in Jazz will take place on November 3th 2012 (4 pm until 1 am). It’s a one day festival in Brittany (Côtes d’Armor), in one of the most beautiful wild landscapes that you can find in France. This region is known for celtic music but, sometimes, jazz has the preference ! Do not hesitate to stay for a week because few days later another Jazz festival will take place in Rennes (see post : 8-16 November 2012 : Festival Jazz à l’Ouest). I’m sure you will enjoy the warmth of the celtic atmosphere mixed with excellent jazz music !